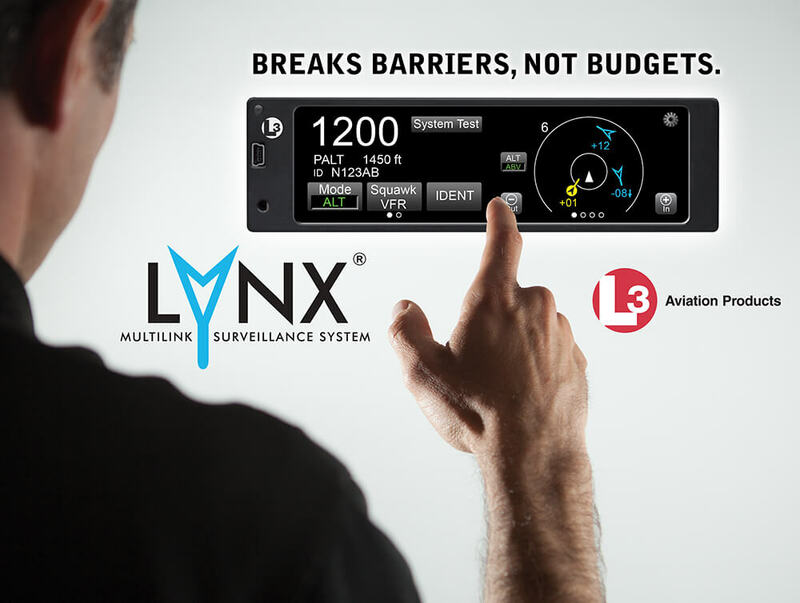 The Lynx® MultiLink Surveillance Systems (MSS) is a simple replacement for your old transponder that’s full of ADS-B benefits. 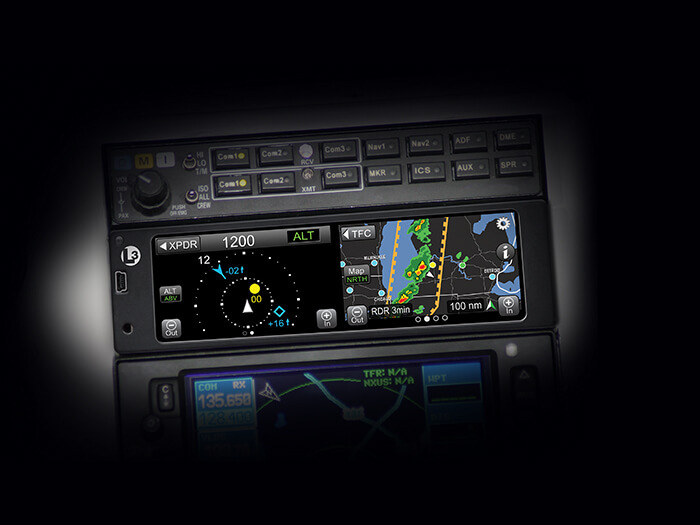 Using an intuitive layout and touch screen interface, the Lynx NGT-9000 offers a wide array of features and is the most logical choice for pilots looking to take full advantage of the the ADS-B NextGen flight environment. You get ADS-B traffic, a Mode S Extended Squitter transponder with a compliant GPS/WAAS position source, NEXRAD graphical and textual weather as well as moving maps. Up to the minute NOTAMs, TFRs and Winds and Temps Aloft data are also included. The Lynx NGT-9000 is a Dual Mode 1090ES ADS-B Out plus 1090 and 978 ADS-B In device that is designed for 14 V or 28 V installations.